Amid the raging trade war between the world’s two largest economies, Beijing posted its largest trade surplus with Washington in more than a decade. China’s trade surplus with the U.S. — closely watched amid a bitter trade dispute between the two countries — grew 17 percent from a year ago to hit $323.32 billion in 2018. It was the highest on record dating back to 2006, according to Reuters’ calculations. 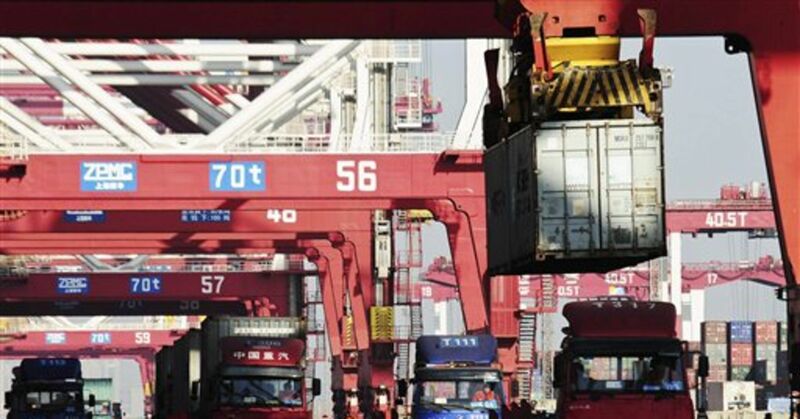 China’s overall trade surplus in 2018 was $351.76 billion. Exports in the whole of 2018 rose 9.9 percent from 2017 while imports grew 15.8 percent over the same period, official dollar-denominated data showed on Monday. Last year’s trade surplus was the lowest since 2013, even though export growth was the highest since 2011, according to Reuters’ records. 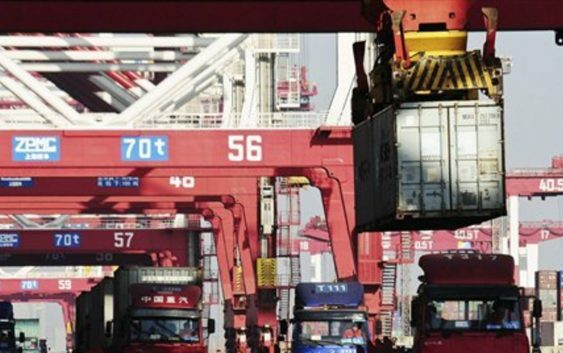 China’s customs said on Monday that the biggest worry in trade this year is external uncertainty and protectionism, forecasting the country’s trade growth may slow in 2019. Asia’s largest economy is still growing steadily in 2019, but it faces external headwinds, said customs spokesman Li Kuiwen at a scheduled briefing, according to Reuters. Clarification: This article has been updated to clarify that China’s overall trade surplus for 2018 was $351.76 billion.